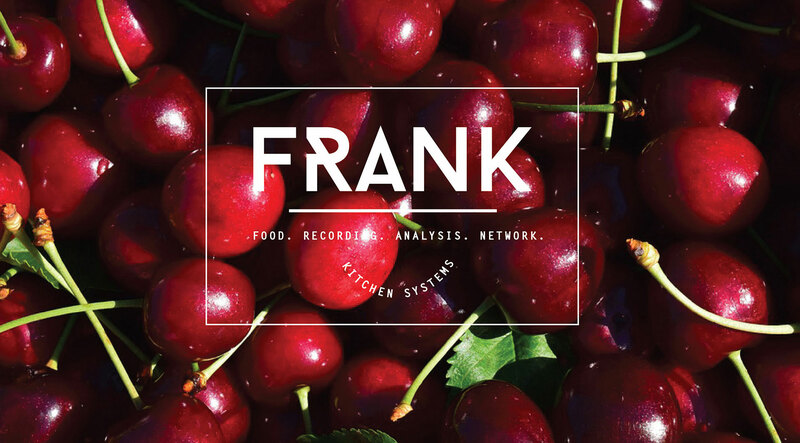 Welcome to the Food Recording Analysis Network Kitchen system (FRANK), which has been designed to ensure food safety temperatures in your business are taken with the minimum of fuss and non-compliant temperatures are actioned straight away. 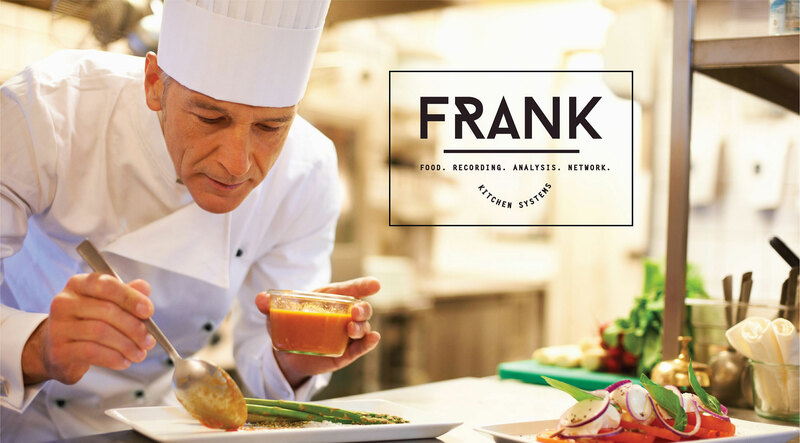 FRANK allows food businesses to electronically tag meals that are cooked, cooled, reheated and served. This way a clear history of that meal is shown, including the temperatures and the different times different processes are performed. The app allows for food temperatures to be inputted manually, using the existing thermometers within the business – this has the added benefit of ensuring staff are using their skills and knowledge of safe food preparation during their time at work. Special features within the app help to ensure that the processing of food is done safely and within temperature and time limits. The app covers all food processes from receipt of food to the business to the service of food to the customer and all points in between such as cooking, cooling, reheating and serving. With the ability to trace a specific meal to aid in food safety compliance. 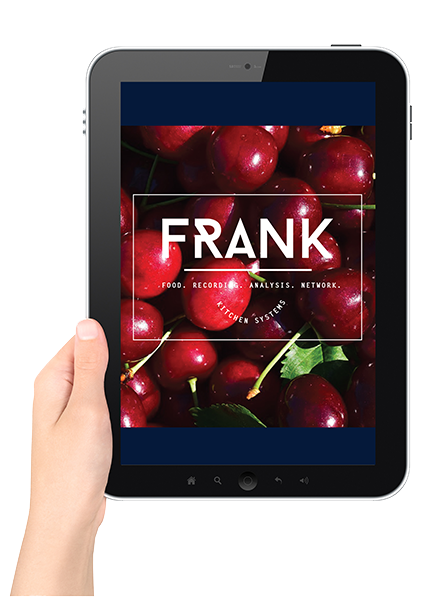 Food businesses can use existing hardware such as ipad or tablet, as well as existing thermometers which reduces the cost of setting up and using the FRANK electronic recording system. If your business does need electronic tablets or thermometers, we can also provide these. 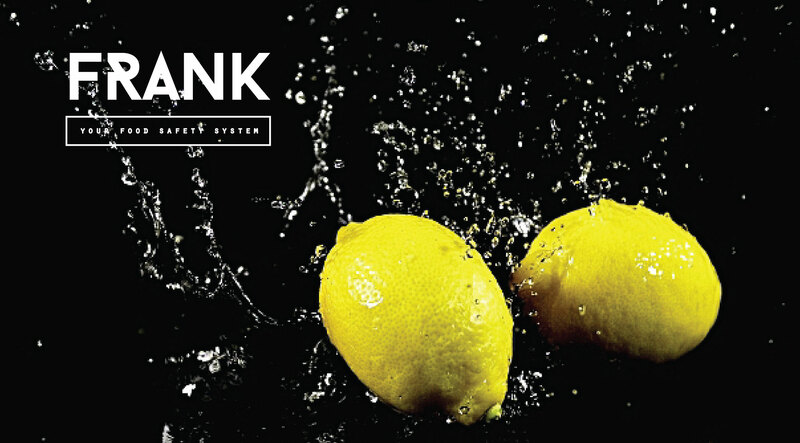 On site installation and staff training is available to ensure your business is able to make the most of the FRANK food safety system from day 1. Our training will set up the app for you and show the staff how to use it properly, ensuring a better engagement from staff. All information inputted into the FRANK app is stored in secure cloud storage so that it is available from anywhere with a wifi connection. Peace of mind that your data is safely stored and available on demand. FRANK is going to save you time and worry. The app can be contextualised by the business owner/manager so that only information related to your business is shown in the app, such as your suppliers, menu items or critical limits – this makes it much easier to use by food handlers in your business. 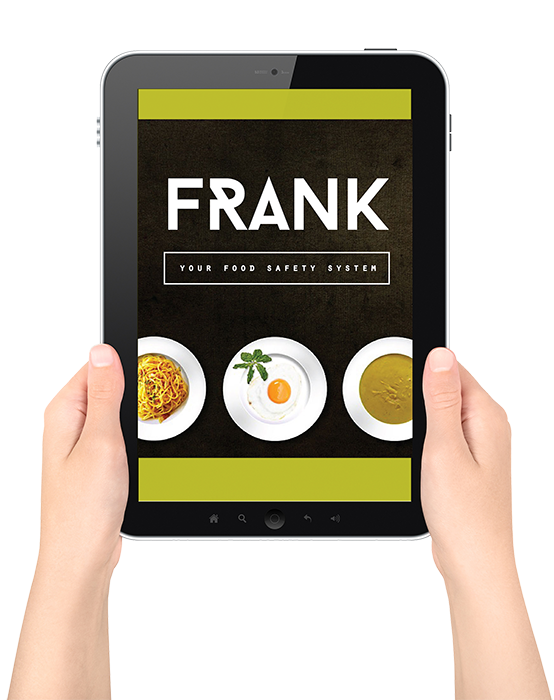 The FRANK food safety app will save on paper and printing of food safety forms, it also means no lost records as temperatures are saved to the cloud after entry on the app. The business owner/manager will be able to allow other parties to view the records, such as food safety auditors/inspectors, which will help improve efficiency during audits as well as providing instant evidence in the event of any allegation that the business has breached food safety laws. 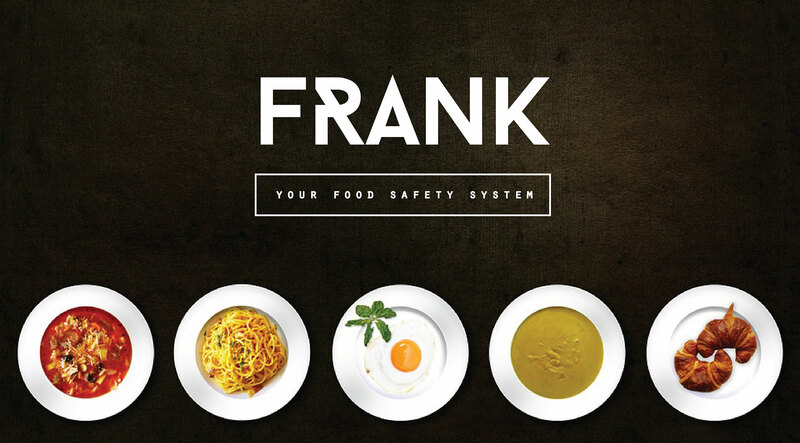 FRANK has been designed from years of experience in the food industry to help make your business run smoother and be more compliant with local food laws. Easy to understand features mean FRANK can be in use by staff in your kitchen with the minimum of fuss. The ability to trace a meal from cooking to serving to show that food is produced safely within the business. Easy to see reports that show the taking of food safety temperatures, including by individual food handlers. Let the technology help you and your team record vital food safety temperatures. No printing of paper forms (saves time and money), and the information is always available, (no lost paperwork). 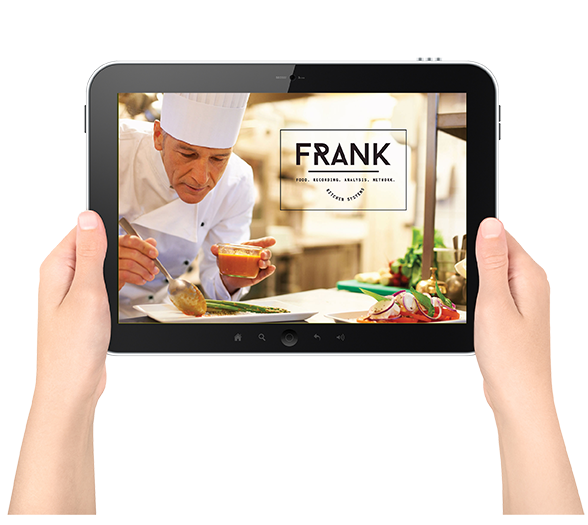 FRANK is updated regularly with more features to help food businesses which saves on time and money!